Cord blood, which comes from a baby’s umbilical cord and placenta, was once considered a waste product and discarded soon after a baby was born. However, it has been found to contain special cells called hematopoietic stem cells, usually found in the blood and bone marrow of adults and children. These cells can mature into different types of cells and thus have unique properties for treating a variety of diseases, including some cancers, blood disorders, congenital metabolic disorders, and immunodeficiencies. In fact, cord blood stem cell transplants have now been given successfully to patients with approximately 70 different diseases, including neuroblastoma, sickle cell disease, thalassemia, acute myelogenous leukemia, and severe combined immunodeficiency syndrome, among others. Researchers also continue to investigate new stem cell therapies, such as for treating autism and cerebral palsy. Cord blood stem cells have many advantages over bone marrow stem cells used in transplantation. They are easier to collect, bring fewer risks, cost less and require less time to process. Cord blood stem cells are younger and more immature, so they have a much higher chance of adapting to the patient’s system, resulting in a lower risk for rejection. However, there are disadvantages as well, including fewer stem cells per cord blood sample, only one opportunity to collect an individual’s unique cord blood cells, and the unknown cost and impact of long-term storage. Most often, stem cells from cord blood are used to treat not the child from whom they were taken, but someone else—who may or may not be a relative—who is a good match for the cells. This type of transplant is called an allogenic transfusion. An autologous transfusion, in which the cells are used by the child from whom they were taken, is much less common. The chance that a child will develop a condition that could be treated with an autologous transfusion of umbilical blood is rare, with approximately a 1:400 to 1:200,000 chance over the child’s lifetime. What’s more, a baby’s umbilical cord stem cells cannot be used to treat genetic diseases in that child, because these cells also carry the genes that cause the disease. Additionally, if a child develops leukemia, the stem cells from their cord blood cannot be used as treatment because the umbilical cord already likely contains precancerous cells. Parents have a choice between storing cord blood in a public or a private bank. Public banks are free and the cells stored there can be used by anyone who is a match, including family members. Cord blood from public blood banks is used 30 times more often than privately banked cord blood. Private cord blood banks charge fees and store cells only for the future therapeutic use of the individual child or a specific family member. Typically, the initial cost for private cord blood banking ranges from $1350-$2300, and the annual maintenance fee is $100-$175. The routine storage of a newborn’s umbilical cord blood against the possibility of future disease in that child is not recommended by either the American College of Obstetricians and Gynecologists (ACOG) nor the American Academy of Pediatrics (AAP). And ACOG recommends the collection and banking of cord blood only when an immediate family member has a known diagnosis for which stem cells are currently being used for treatments. The process of collecting and storing cord blood in a public bank is highly regulated by accrediting institutions, such as the American Association of Blood Banks, although private cord blood may not meet the strict requirements. AAP recommends public cord blood banking over private cord blood banking for many reasons. 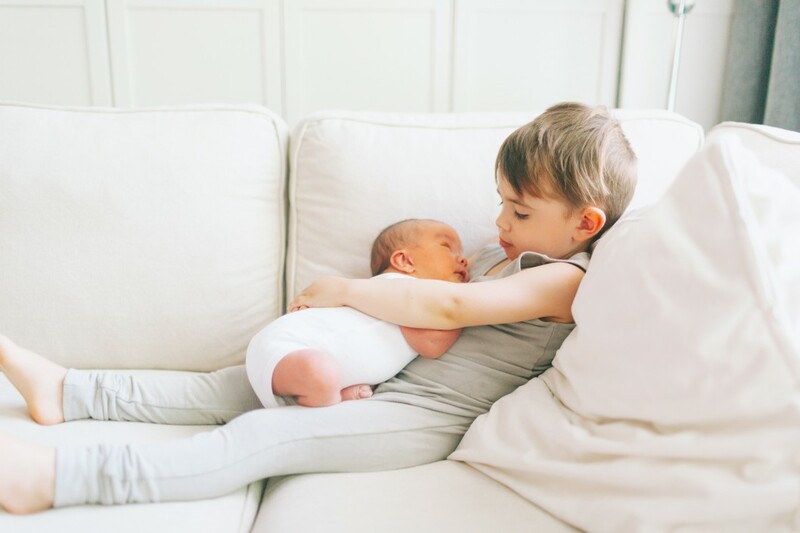 It advises that private cord blood banking should only be considered as an option if a full sibling has a medical diagnosis for which stem cells can be used as treatment. ACOG recommends and encourages doctors to provide accurate and balanced information regarding the advantages and disadvantages of public and private cord blood banking. An expectant couple interested in cord blood banking should review the rules of the hospital where they plan to deliver, as not all hospitals offer cord blood banking services or may charge a separate fee. Prior to cord blood bank collection and storage, the bank must be notified and a collection kit obtained in advance (usually 6 weeks or more) of the due date. A family medical history is usually also obtained, and mother’s blood may be collected to test for genetic disorders and infections. Consent must be given prior to labor, and most private banks will likely have the patient sign a contract and pay a fee before the baby is born. Once the baby is born, the obstetrician or hospital staff cuts and clamps the umbilical cord, and blood is drawn from the cord into a bag. Sometimes not enough blood is collected (especially in preterm babies or if there is a delay in clamping the cord). Cord blood banking is a personal family decision, and those considering this option should thoroughly review the potential advantages and disadvantages, potential use, and overall costs. Taking care of mother and baby are paramount—the collection of the cord blood should not interfere with any medical care that baby or mother might need soon after delivery. Additional questions are encouraged, and can be directed to an obstetrician or pediatrician. If you have questions about the services Genome Medical provides, visit GenomeMedical.com or call us at (877) 688-0992. AAP Policy Statement. Cord blood banking for potential future transplantation. Pediatrics 140(1). 2017. ACOG Committee Opinion. Umbilical cord blood banking. Number 648. December 2015. KK, Gluckman E, Broxmeyer HE. Umbilical cord blood transplantation: the first 25 years and beyond. Blood 2013;122:491–8. Waller-Wise, R. Umbilical cord blood: information for childbirth educators. J Perinat Educ. 2011.